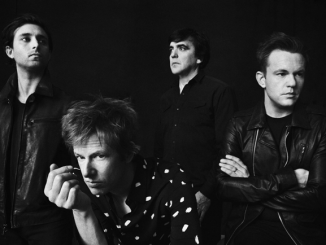 Last night, Spoon performed on Jimmy Kimmel Live during the show’s week-long Austin, TX residency. The band’s performance included fiery renditions of “Rainy Taxi” and “I Just Don’t Understand” – both off their critically-praised eighth studio album, They Want My Soul. 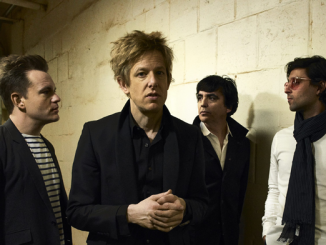 Britt Daniel, Jim Eno, Rob Pope, Eric Harvey and Alex Fischel will bring Spoon’s timeless catalog to cities across the United States this summer. The 2015 North American tour will feature special co-headlining performances with Future Islands in Vancouver and The Decemberists at both the hallowed Red Rocks Amphitheatre and the Les Schwab Amphitheater in Bend, OR. 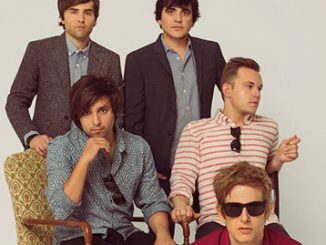 For further information, visit http://www.spoontheband.com/shows/. PIKARA – Shares video for ‘This Hollow’ Watch here!